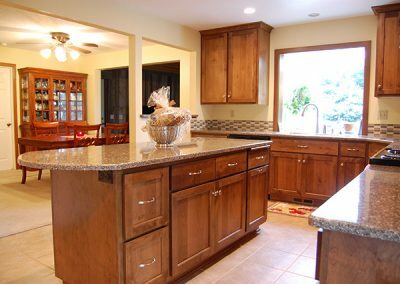 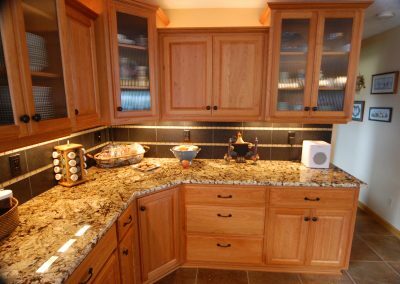 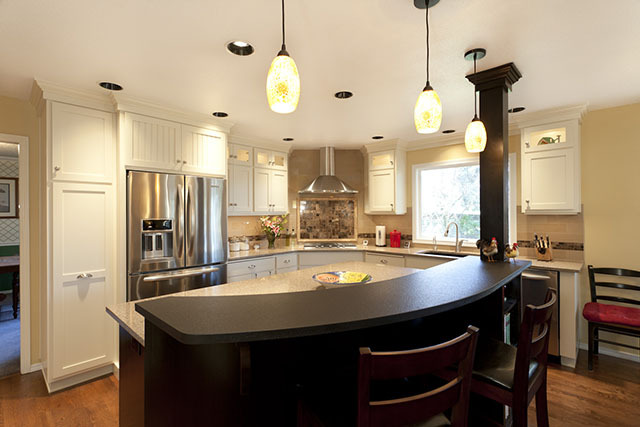 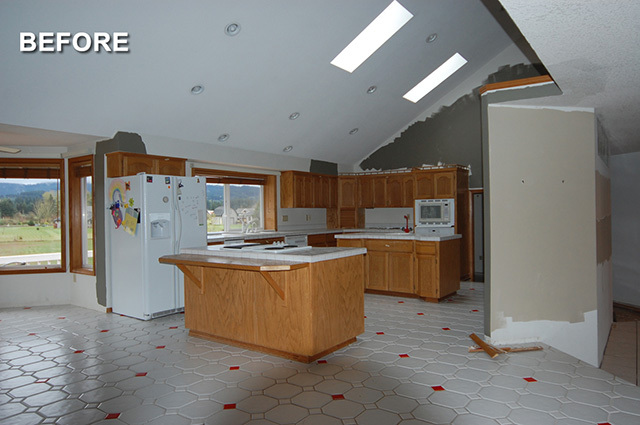 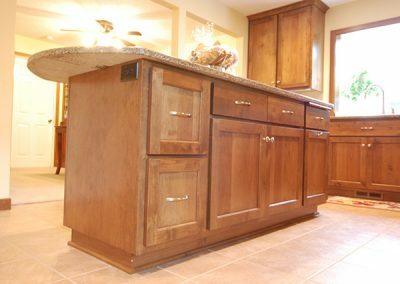 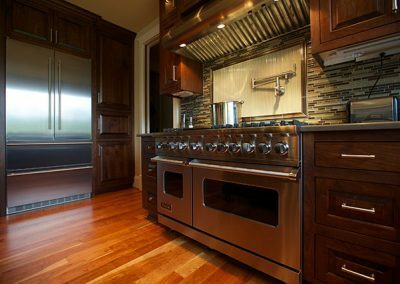 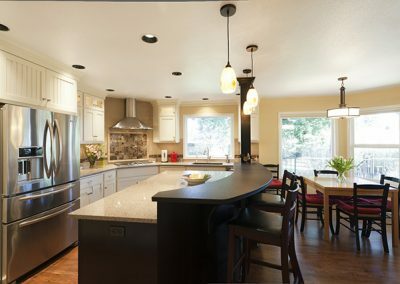 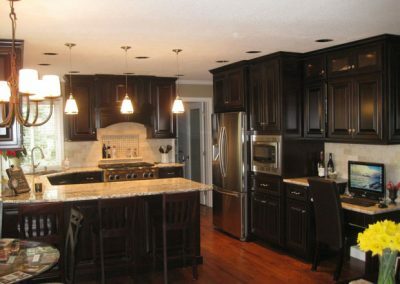 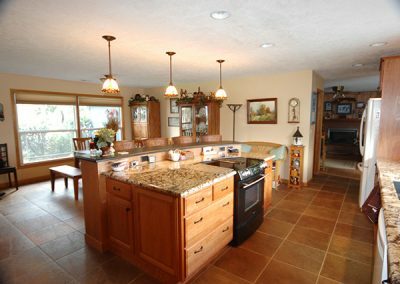 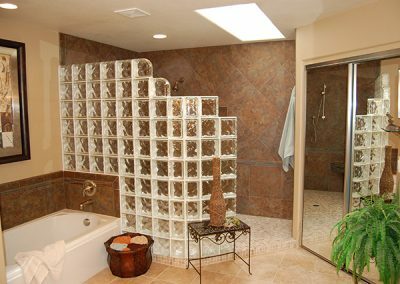 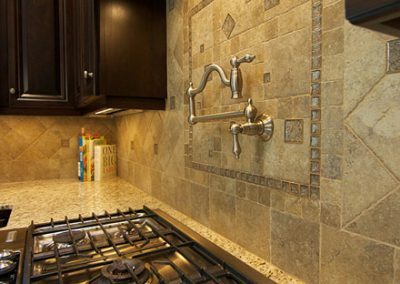 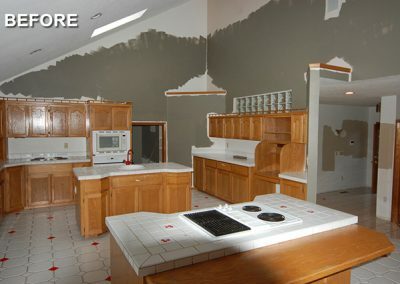 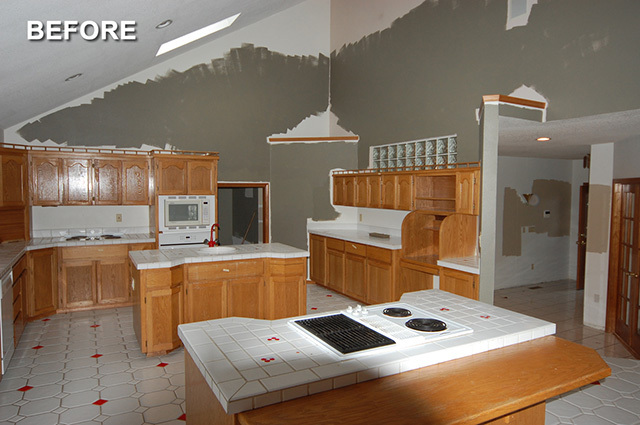 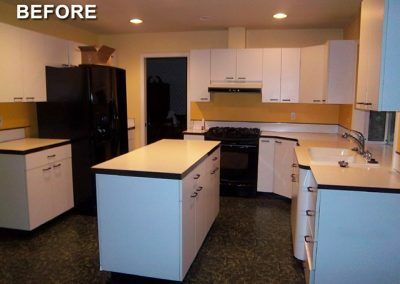 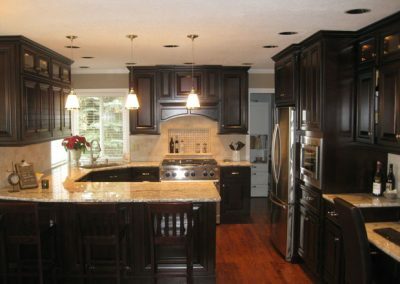 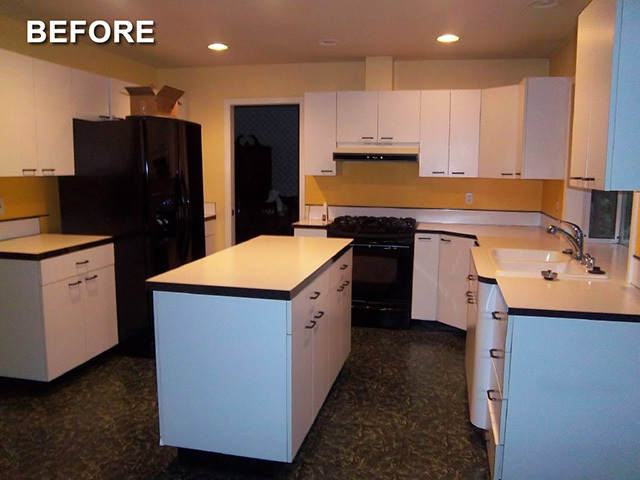 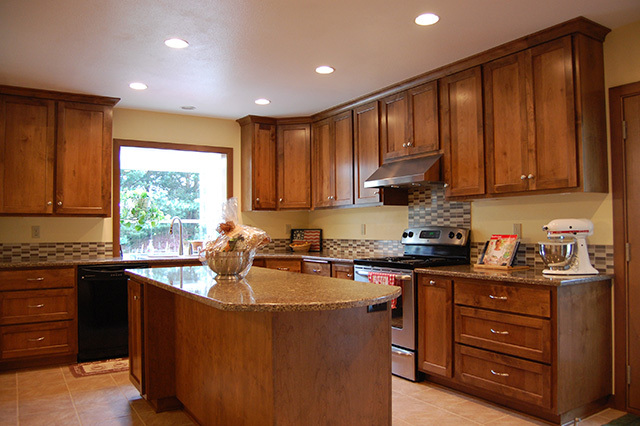 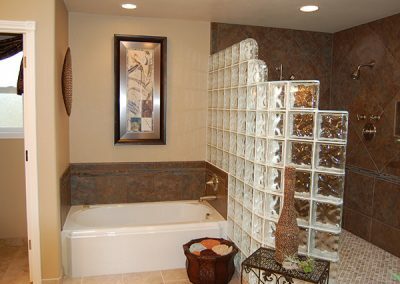 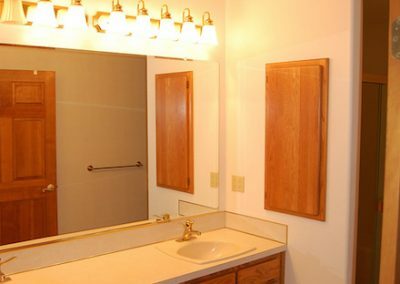 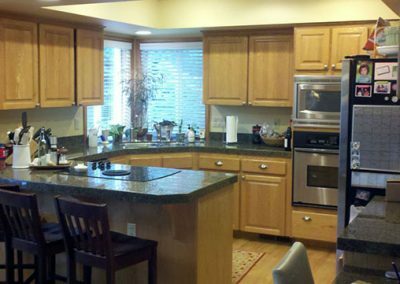 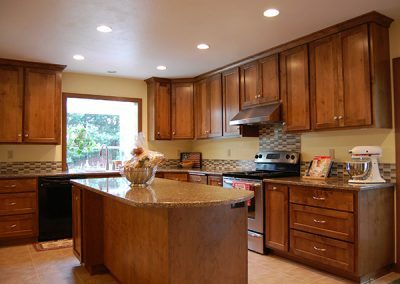 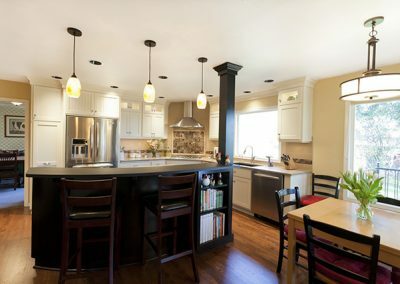 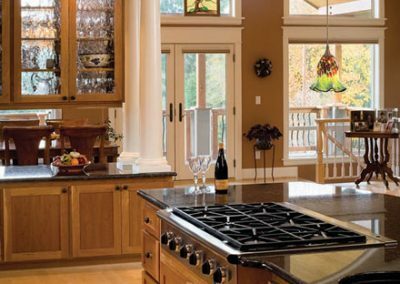 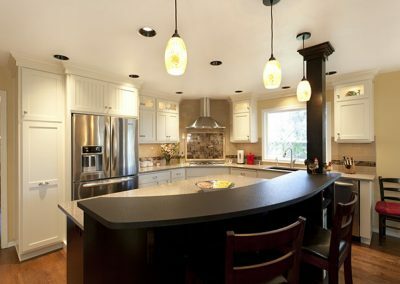 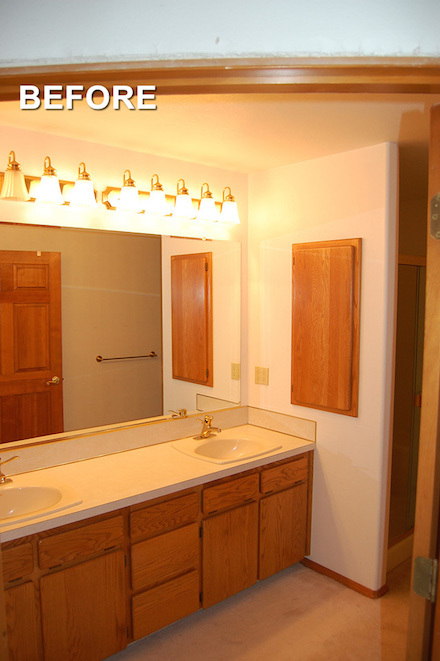 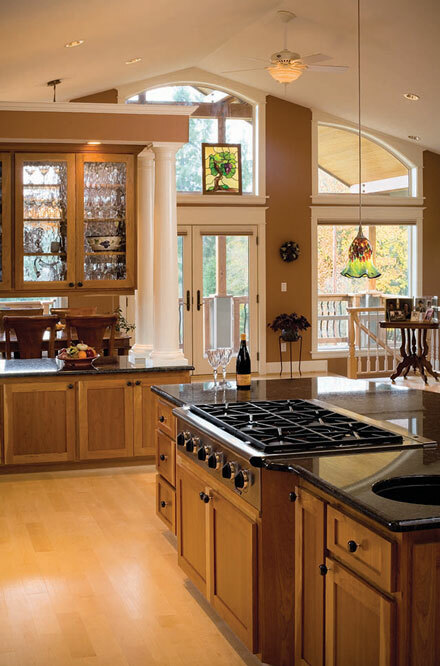 Take a few minutes, and take a look at what we’ve done for our customers–including bathroom, kitchen and full home remodels. 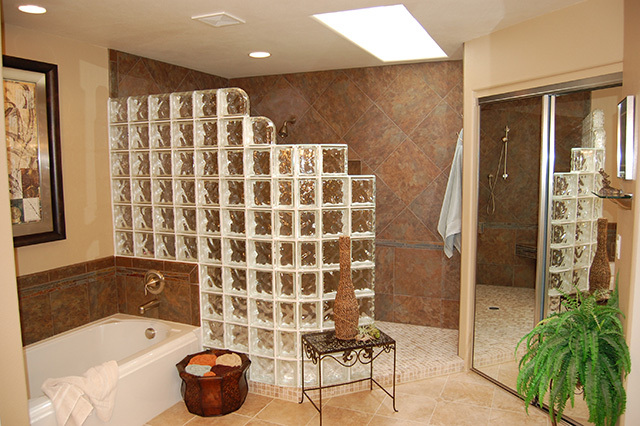 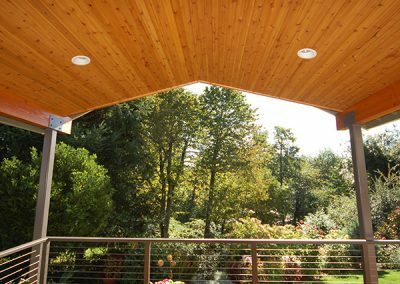 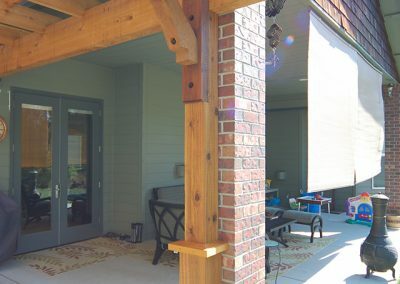 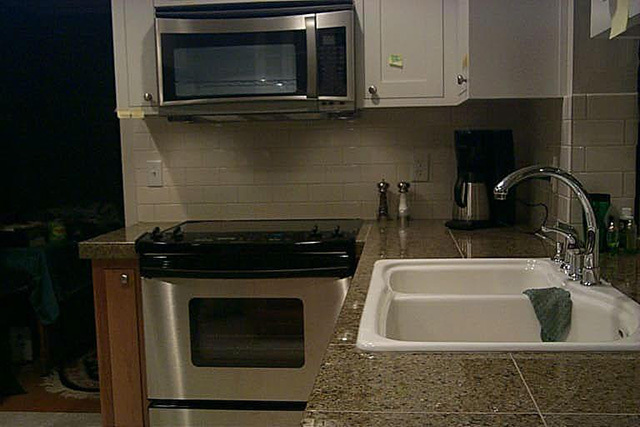 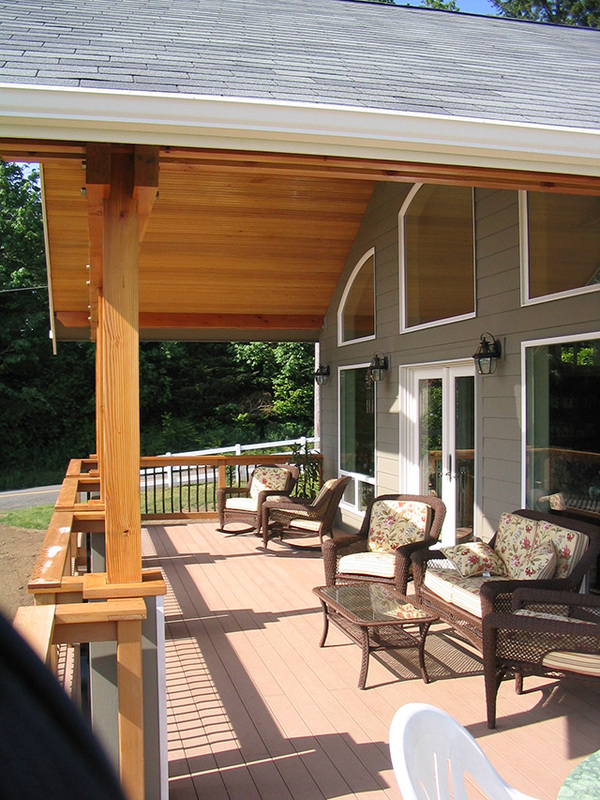 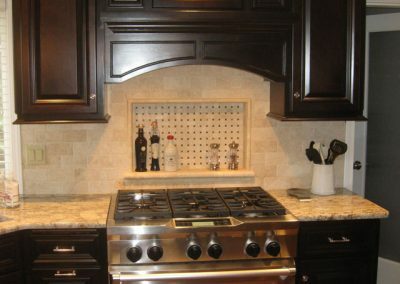 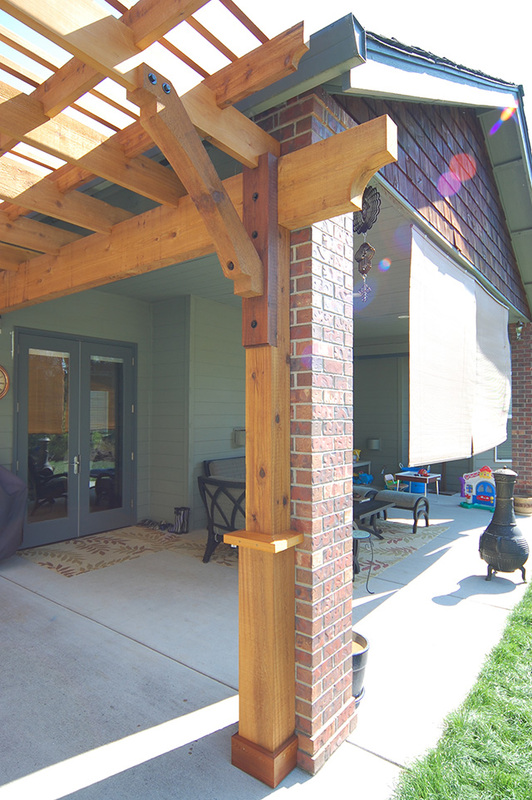 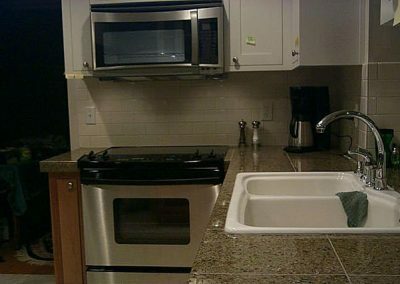 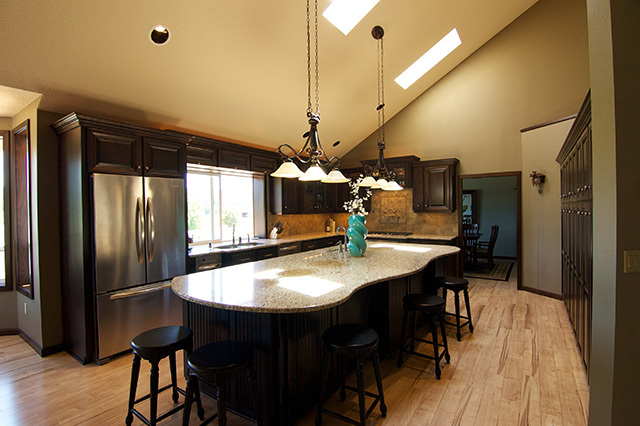 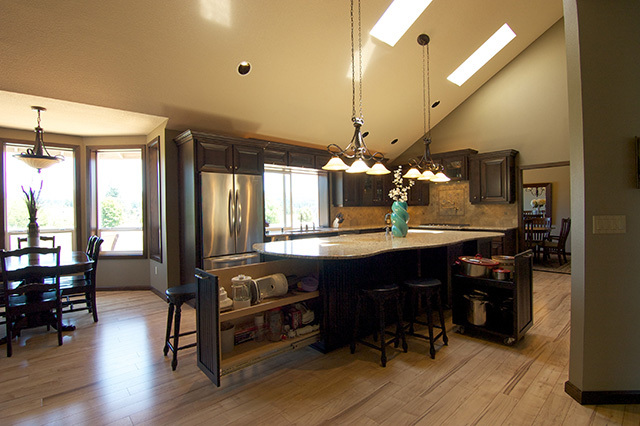 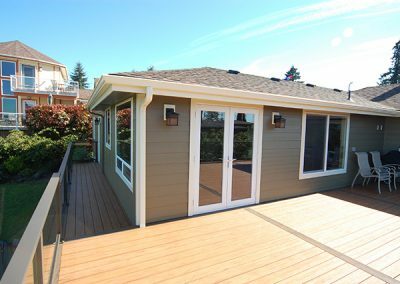 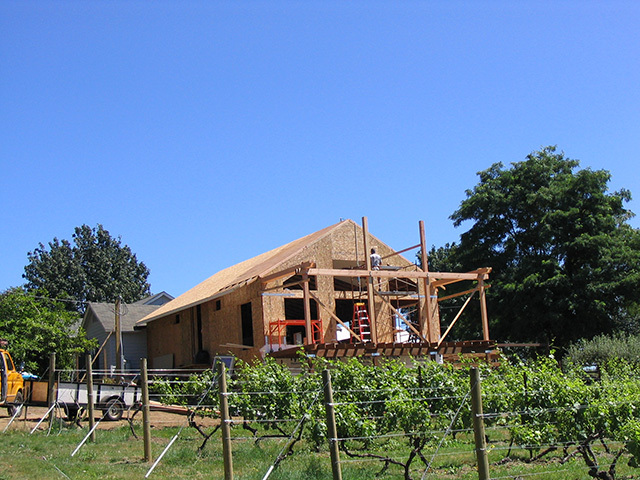 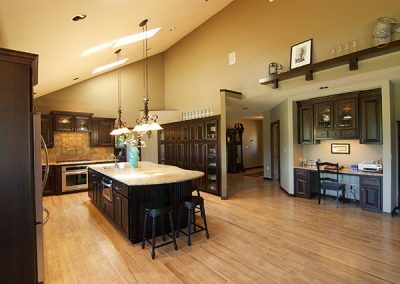 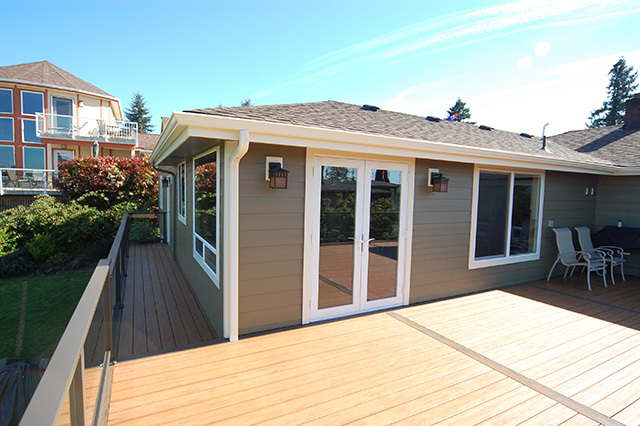 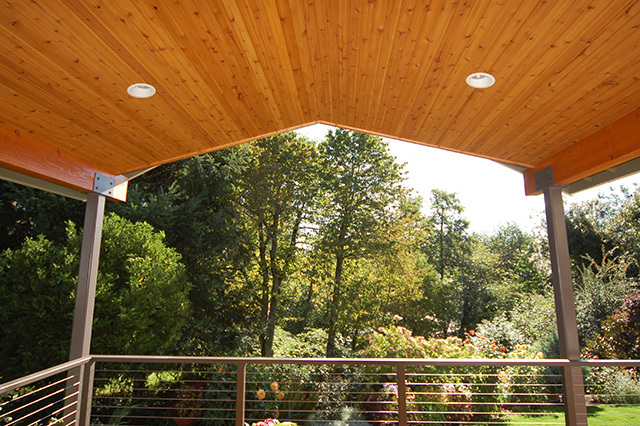 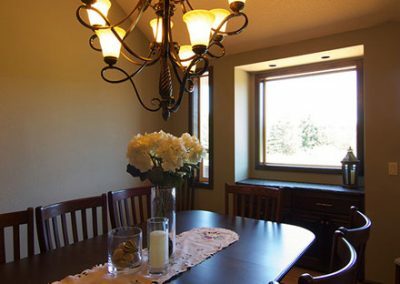 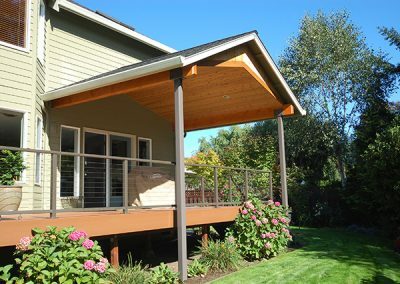 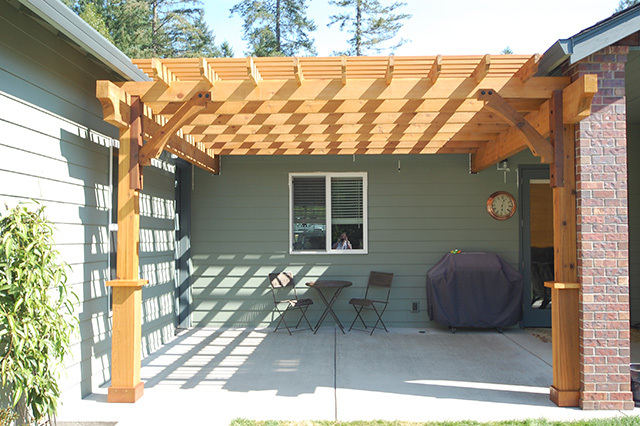 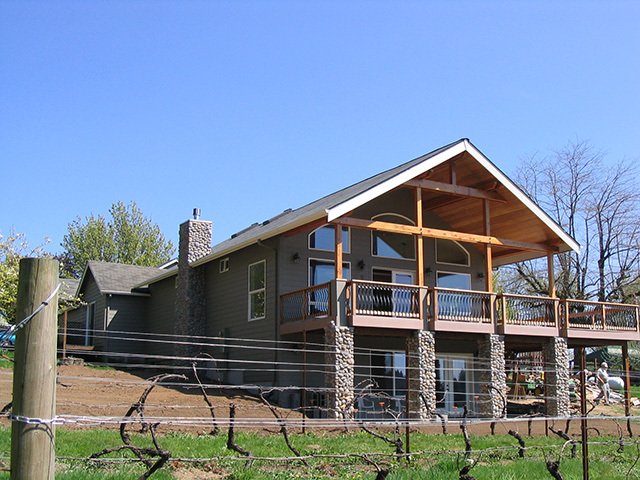 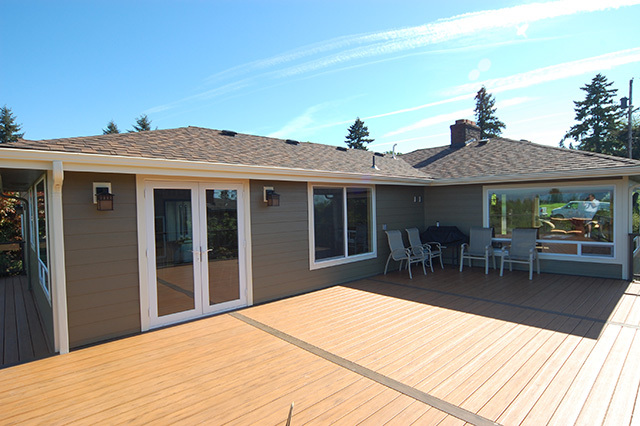 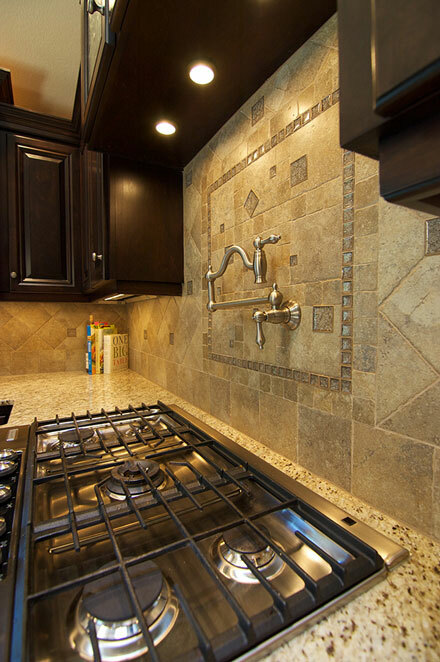 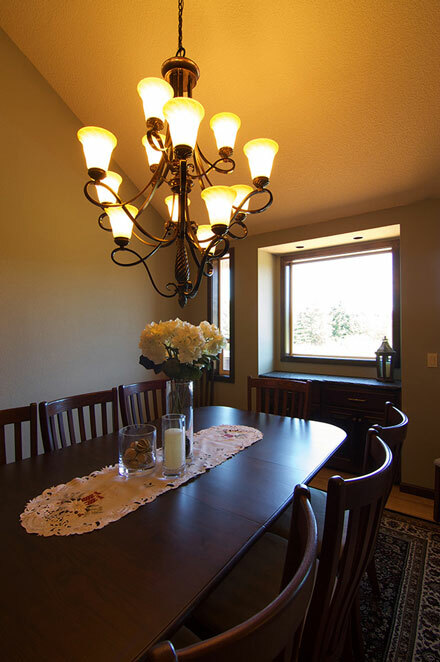 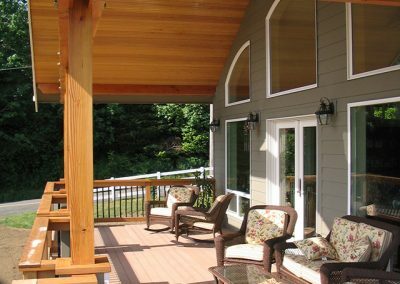 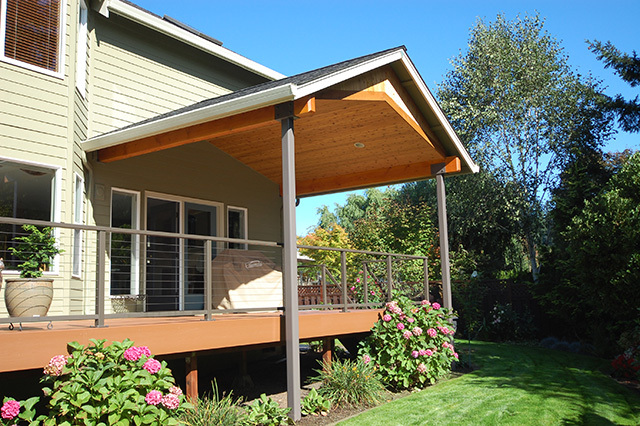 We have a wide variety of projects, as each project requires individual attention to the desires of the homeowner. 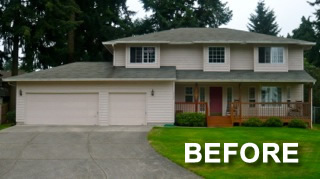 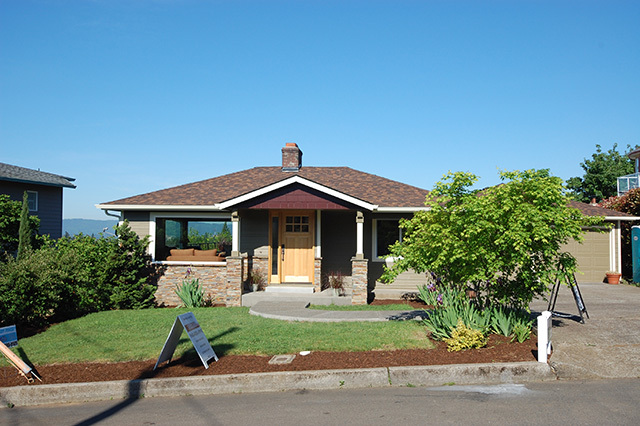 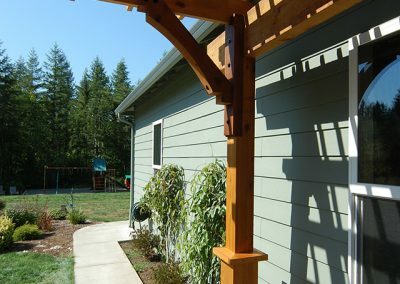 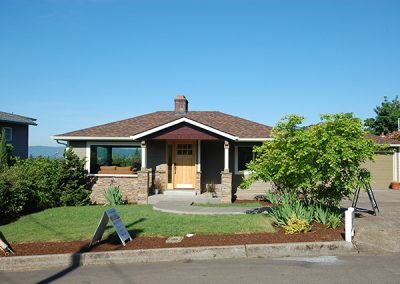 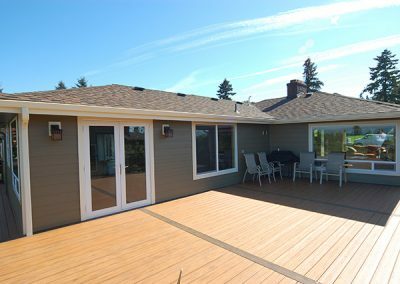 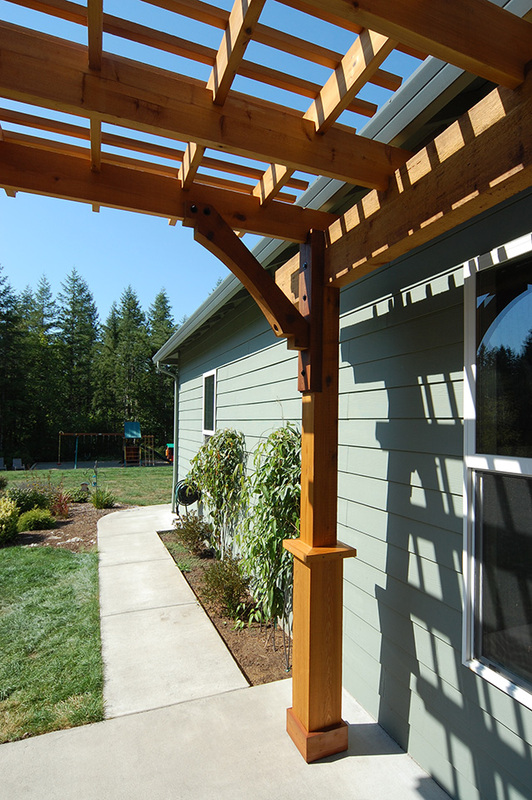 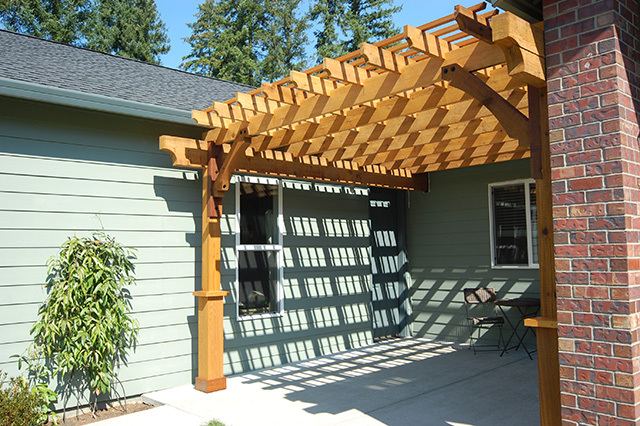 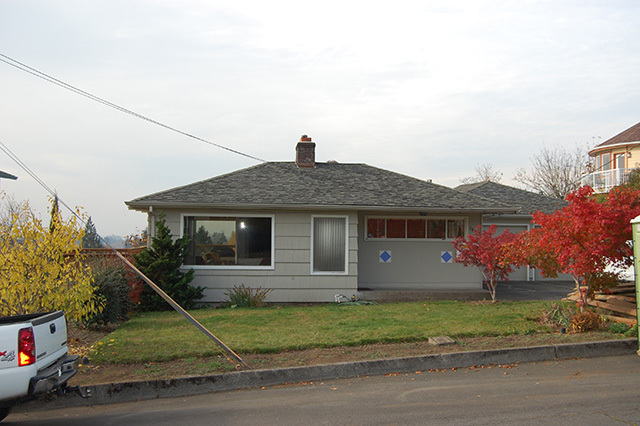 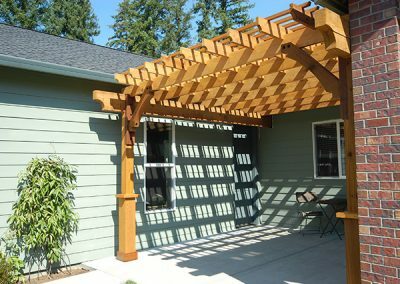 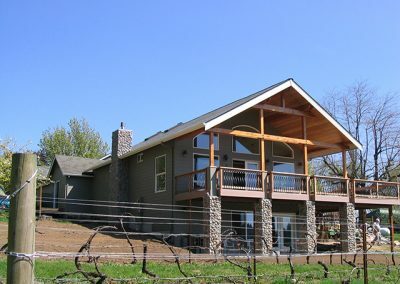 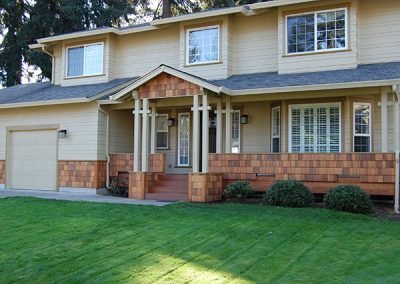 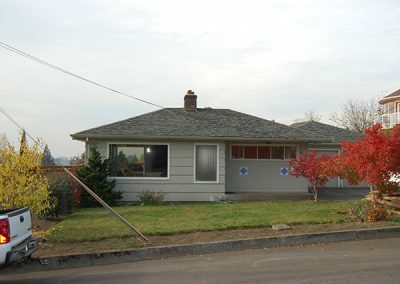 These projects are throughout the Vancouver, WA area. 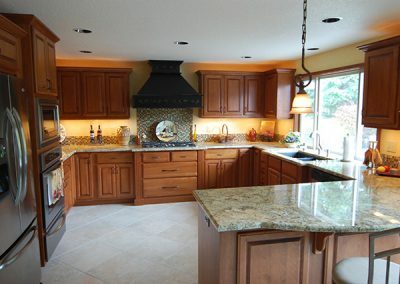 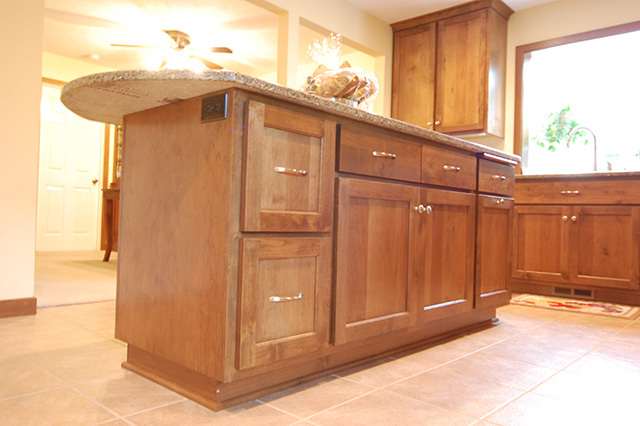 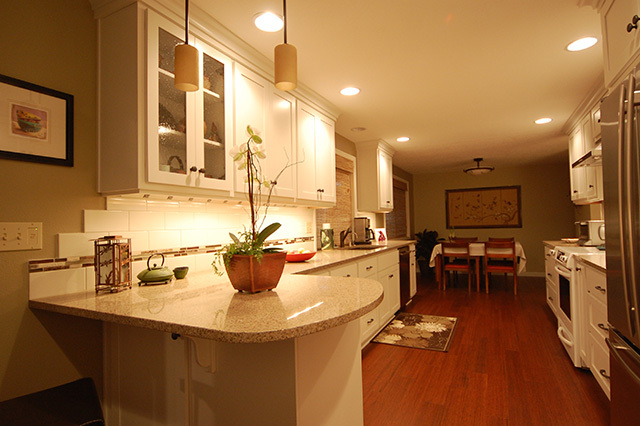 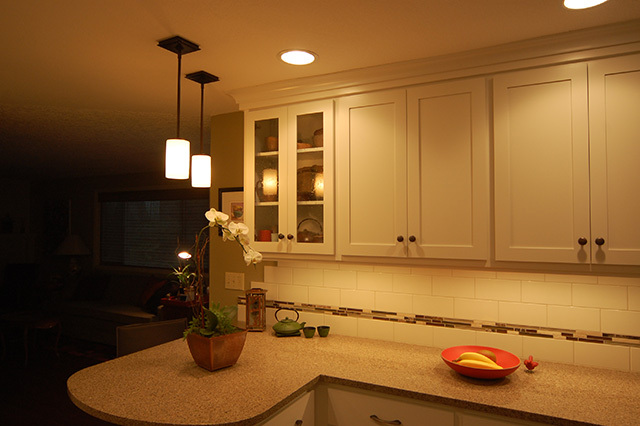 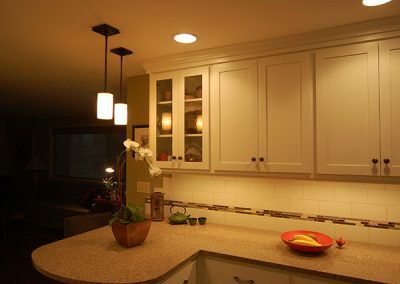 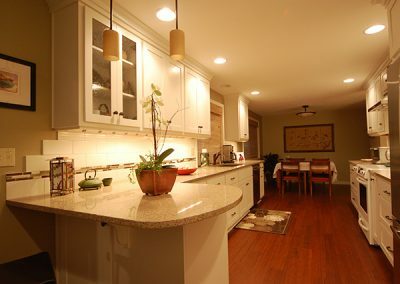 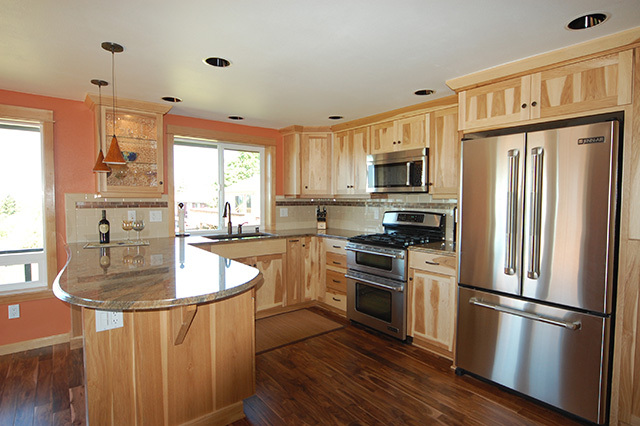 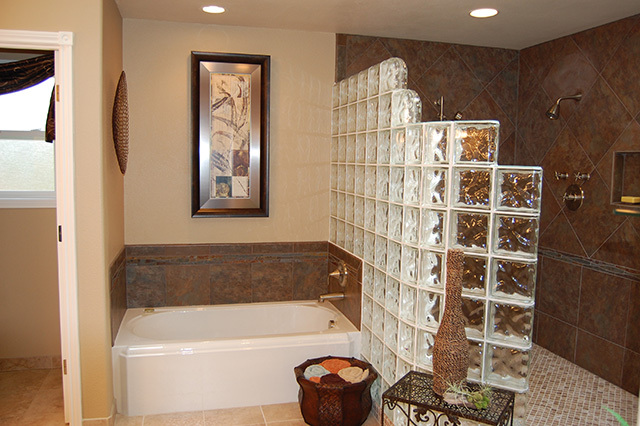 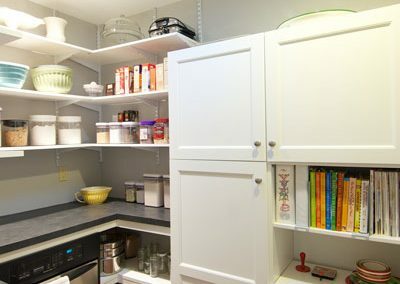 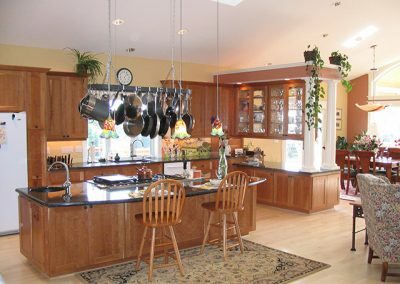 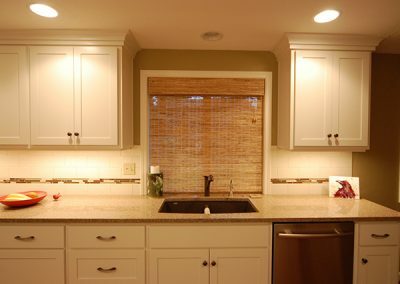 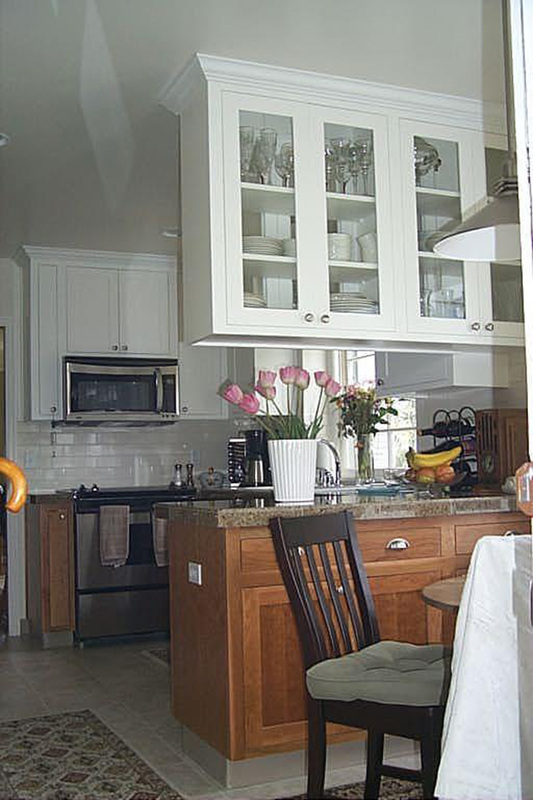 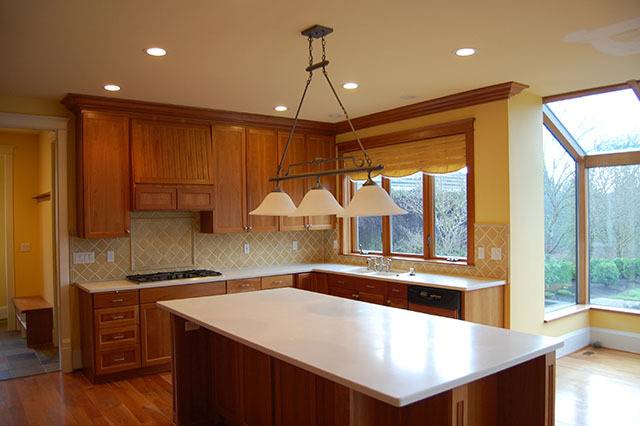 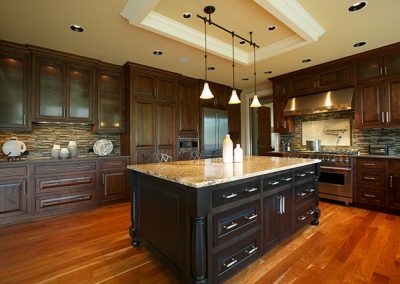 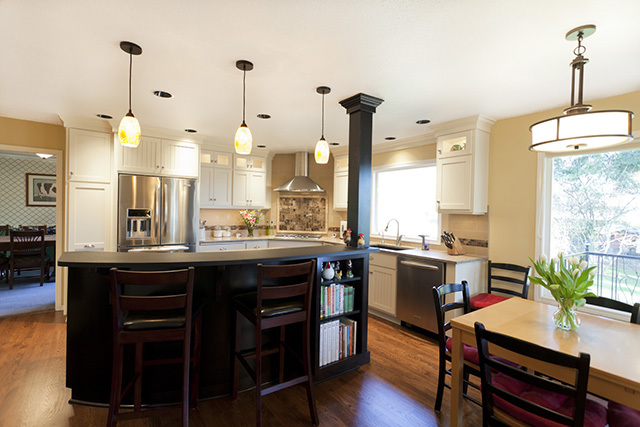 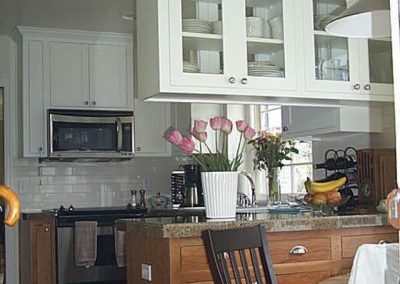 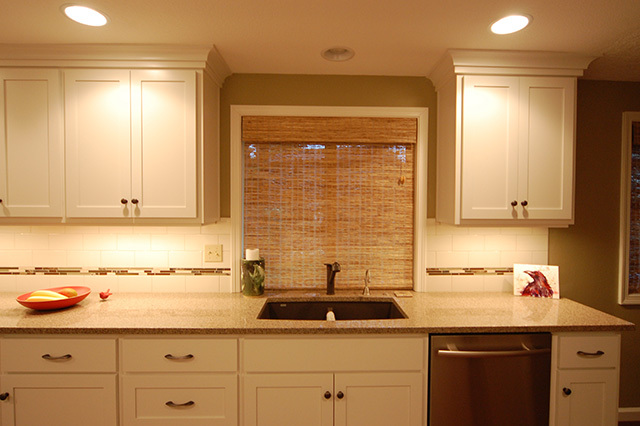 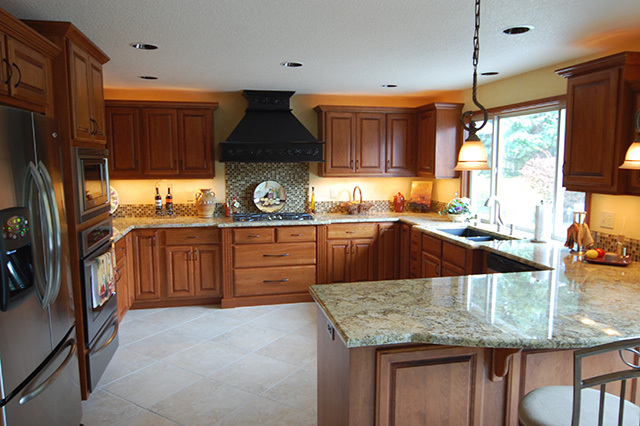 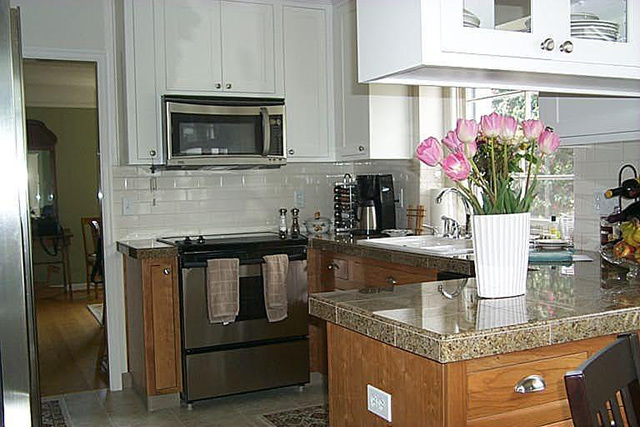 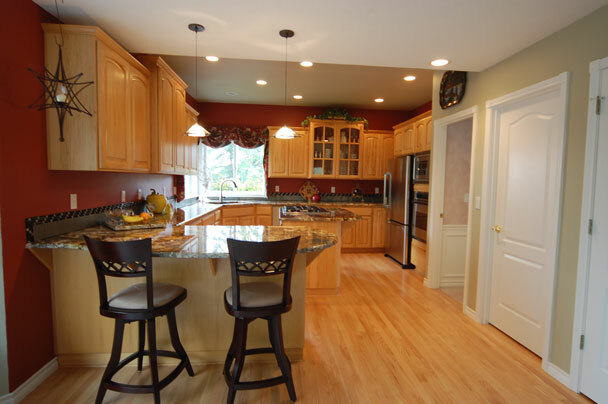 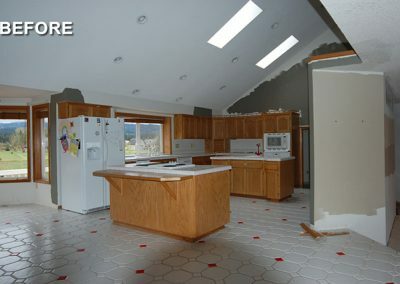 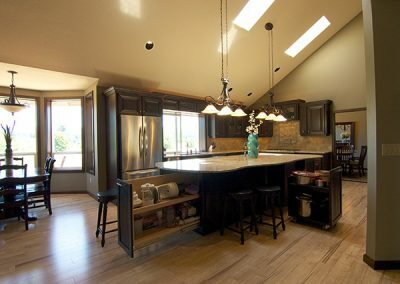 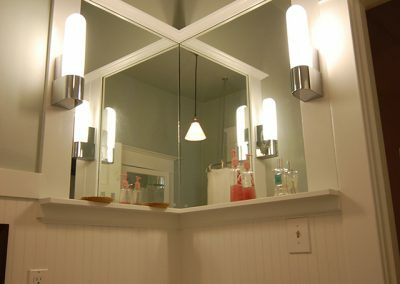 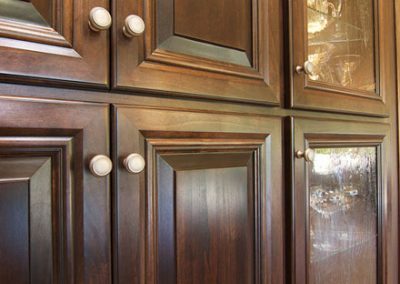 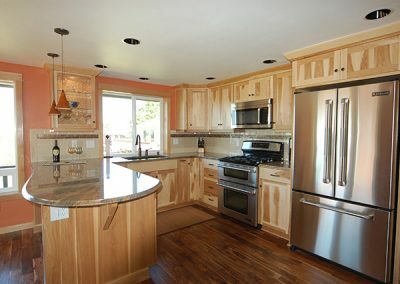 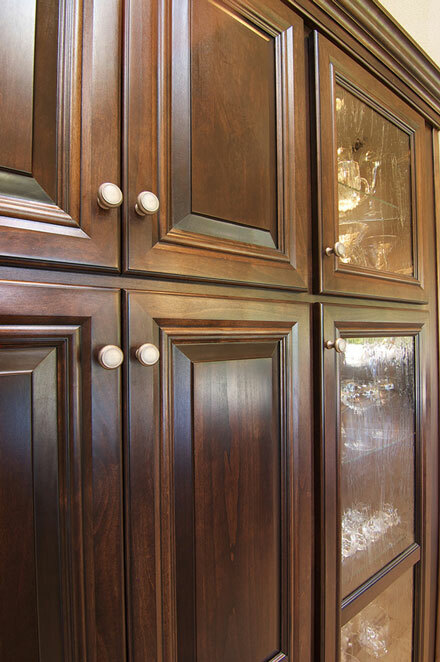 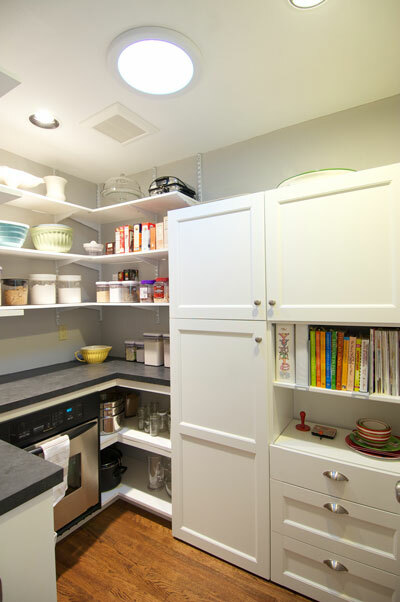 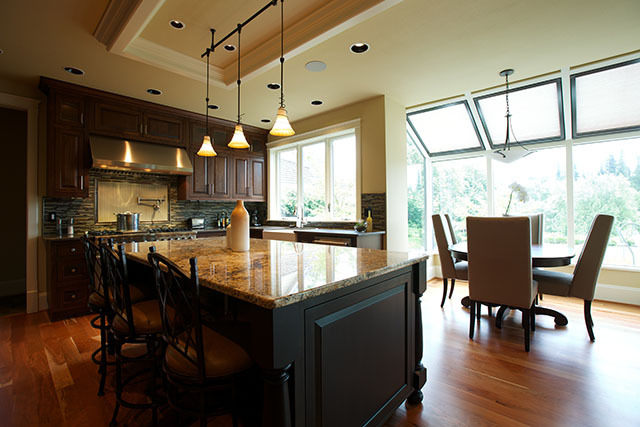 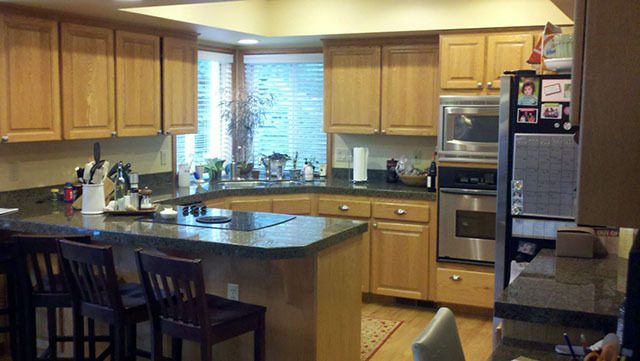 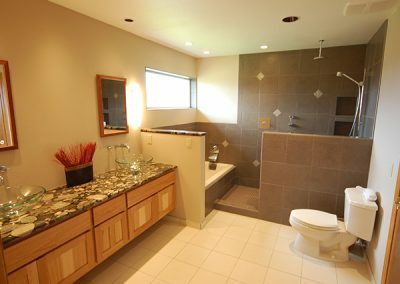 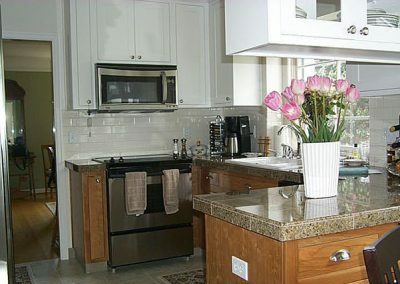 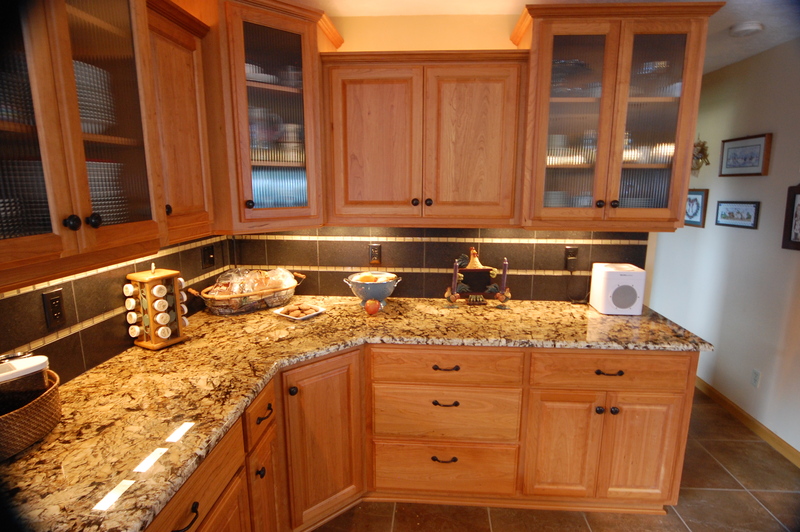 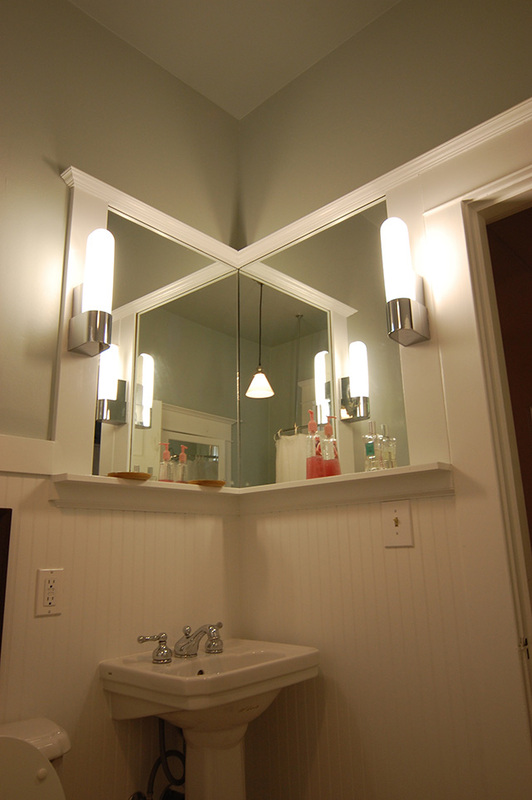 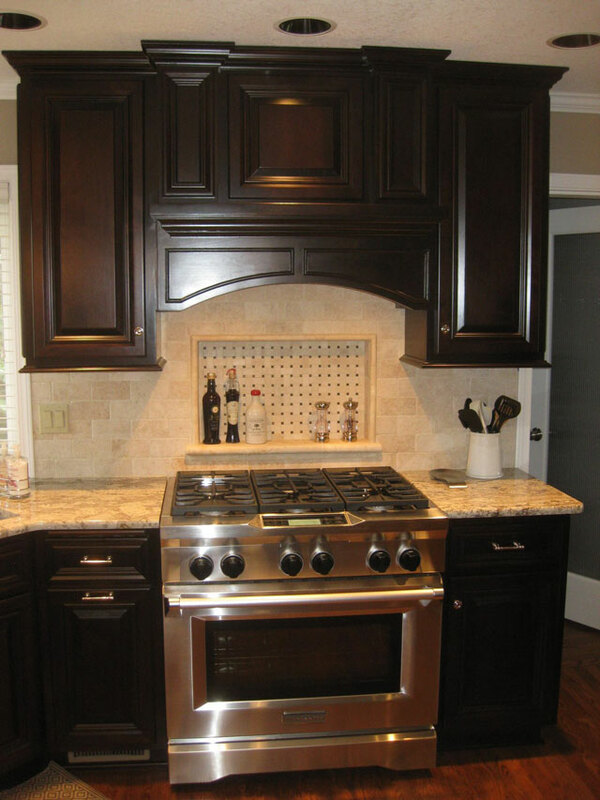 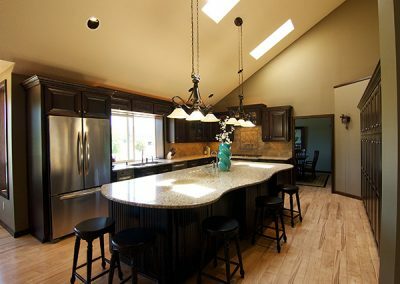 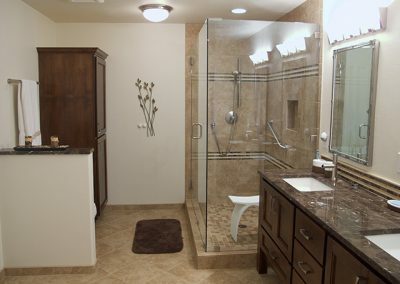 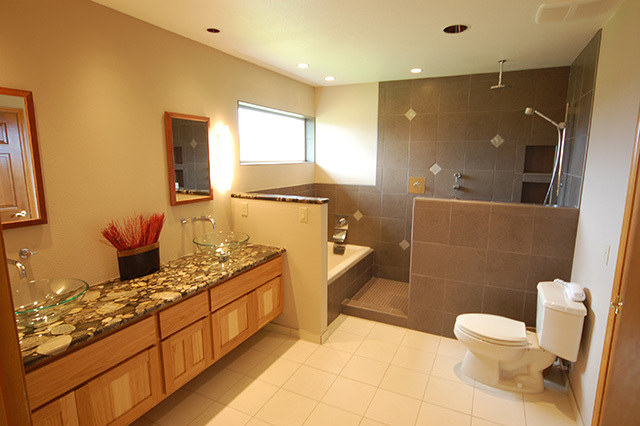 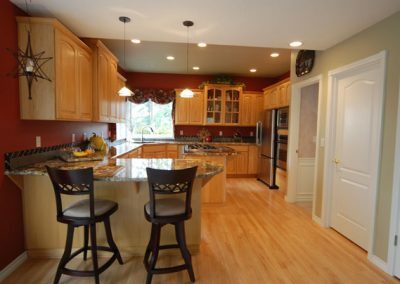 They include everything from fine cabinetry to eco-friendly bathroom remodels. 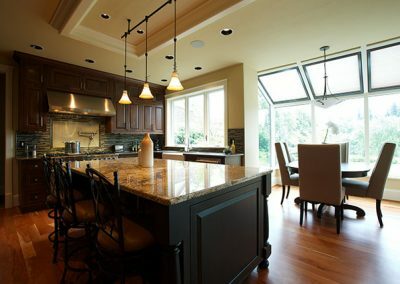 If you like what you see, and would like more information, please visit our free consultation page for more information!